Young readers need lots of opportunities to read aloud! One idea for giving kids lots of practice reading is to introduce them to a reading buddy. 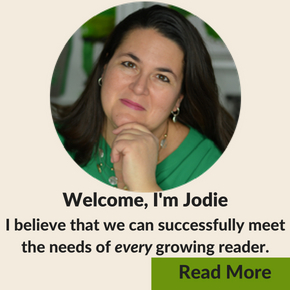 Today, I’m sharing six different ideas for creating reading buddies for your child. Our local library has a wonderful program called “Fun and Furry Reading Program”. Once a month, kids can sign up for a time slot to read to a specially trained dog at the library. Check to see if your library has something similar. If you have a pet at home, the same idea would work. Some pets are more of a captive audience than others, but the idea is still the same. Kids read their texts to an animal. If a “real” animal isn’t available or if your child is allergic, try a stuffed animal version instead! Kids feel so grown-up when they can read to a younger child. Have your child read to the baby. If you teach an older grade, have them read to the preschoolers. Kids also enjoy showing off their new reading skills to their elders! It’s fun to visit a previous teacher, neighbor, older sibling or relative to showcase their newest talent. To reach someone out of town, set up a video conference call such as Skype. Pull up a stool to the bathroom mirror and let your child read to themselves. Kids will enjoy watching themselves as they read. 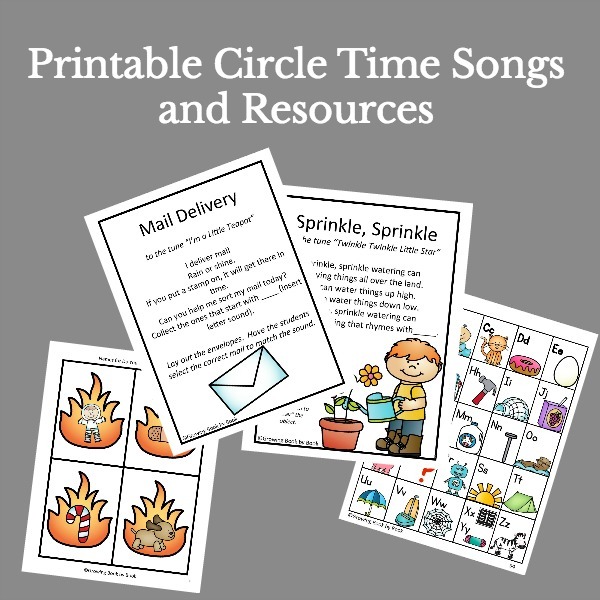 It’s great for encouraging reading with fluency and expression. Challenge them to really get into the character voices. Set up the video on the tripod and let the kids record themselves reading a book. They not only will get practice reading, but they can watch the video back to critique themselves on how well they are doing. 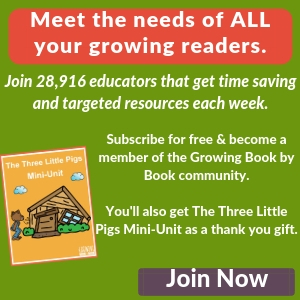 Let your child create their own reading buddy. Have them sketch out their drawing. Decide what materials you will need to create a 3D version and build it. Your child can even give their buddy a name. Here are a few ideas for creating your own reading buddy. Oral reading practice is critical for young readers. Repeated readings of a text will help your child develop their fluency skills. 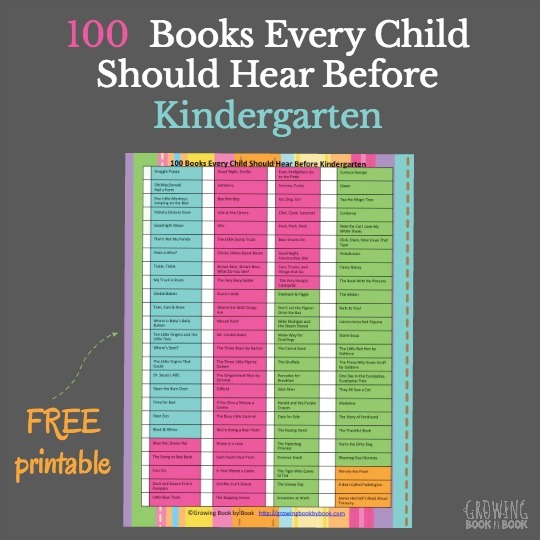 I hope you find these ideas helpful in nurturing our youngest readers. Do you have another idea for reading buddies? I’d love to hear them. Please leave a comment below. For more great daily literacy conversations, follow Growing Book by Book on Facebook! Great ideas here! I can’t wait to use these with my youngest son. Thanks for sharing this at the After School Linky Party! My daughter loves to “read” to our dogs. Even though she’s not actually reading the words yet, I love listening to her retell the story to the pups! Such special times Emma. Thanks so much for sharing. Great ideas. Our school has a reading buddy program pairing up kids 2 grades apart, but the frequency could be better. Interestingly, for a long time, my fluent reader didn’t enjoy reading to others, because she was embarrassed by attention she was getting (so young! so tiny! she can read!). Now this phase passed, and she loves reading and acting out dialogues in the stories. Thanks for sharing Natalie. I love the idea of reading to a stuffed animal, pet or yourself in the mirror for young readers who may not like reading with someone else. I just love how much your daughter loves to read. Thanks Danielle. It is such a neat time when a child or any person becomes a reader. I can’t wait to see that lightbulb turn on for my boys.